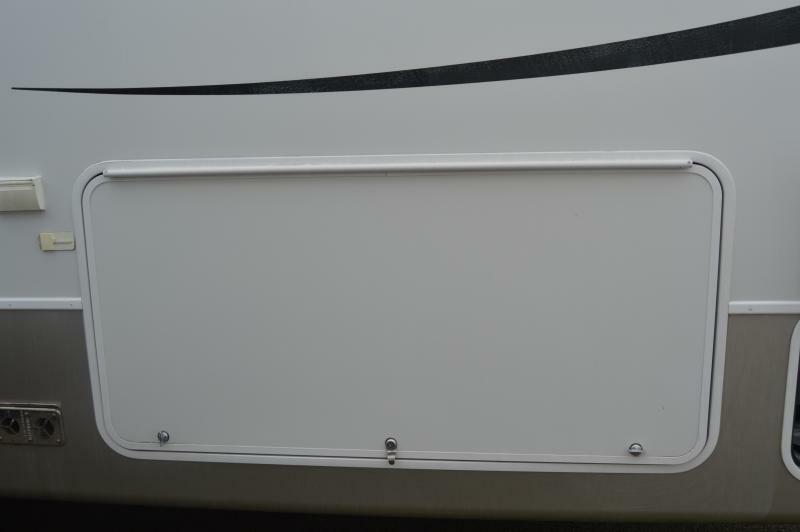 BLOW OUT SPECIAL!!!!! 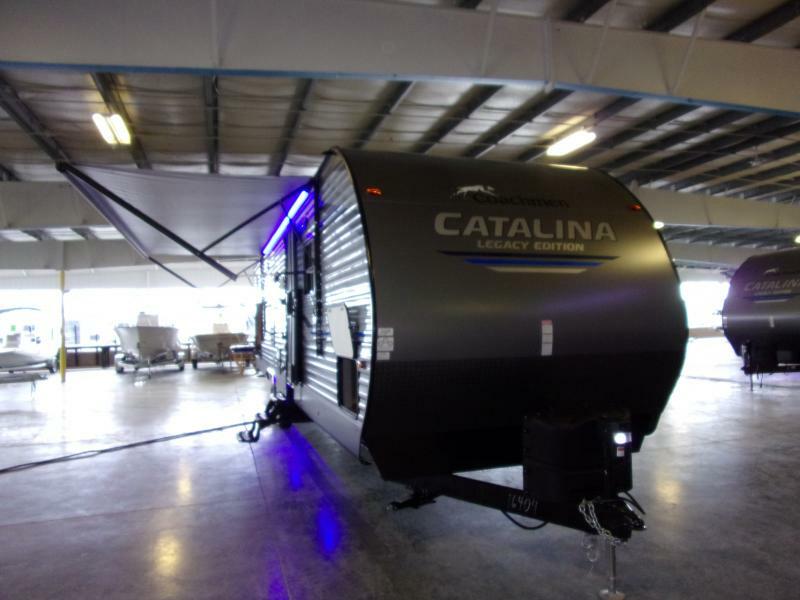 NEW THIS WAS A $65,000 5TH WHEEL!!!! 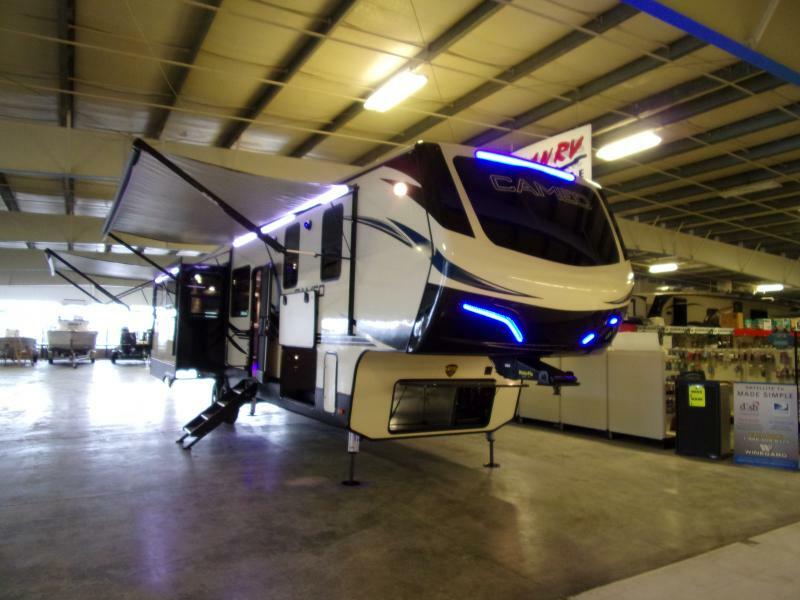 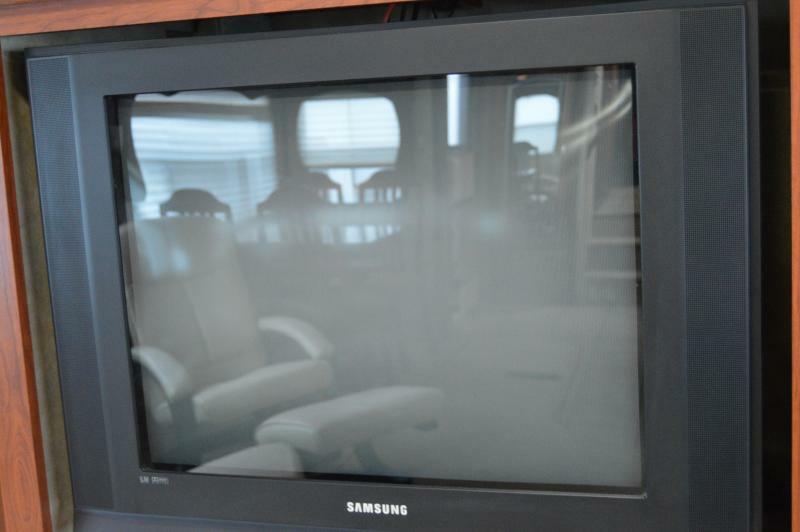 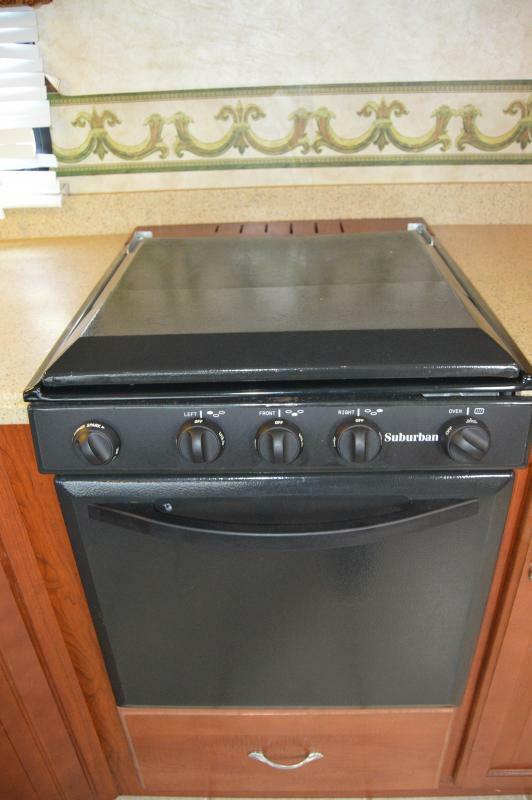 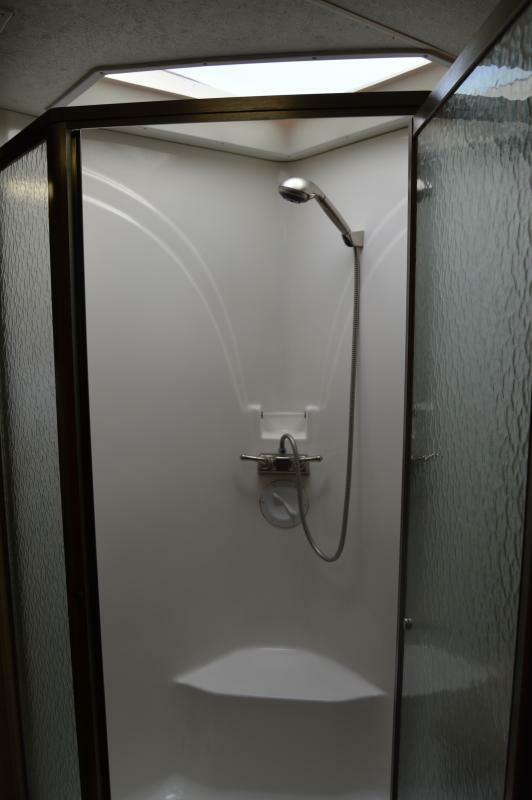 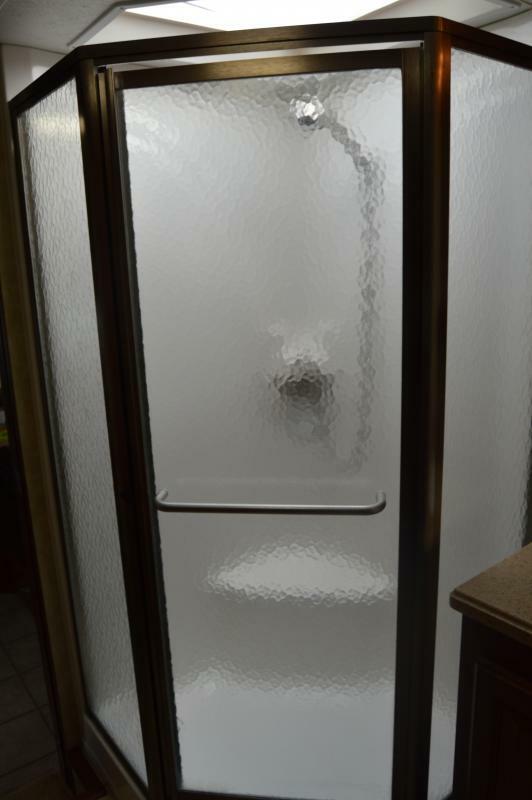 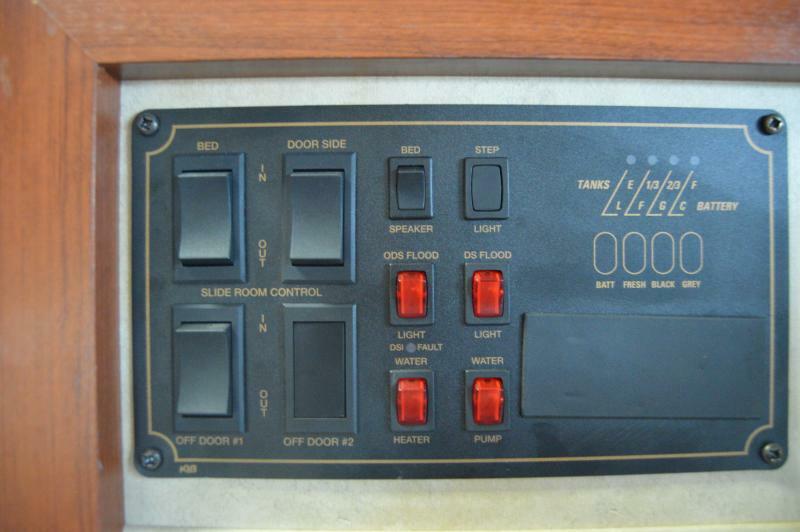 NOW $18990.00!! 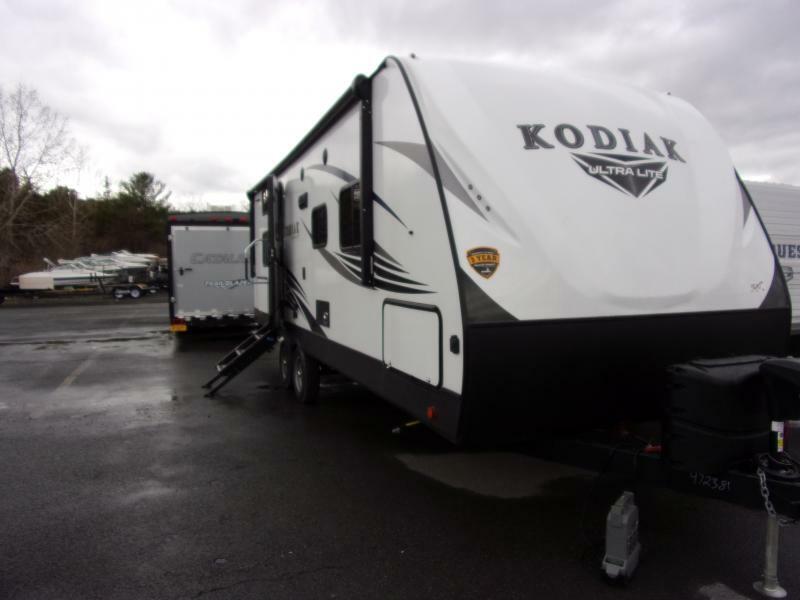 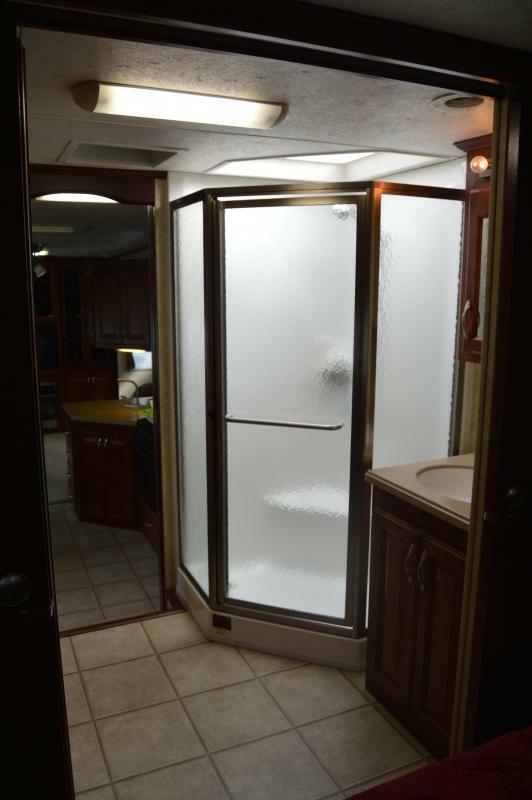 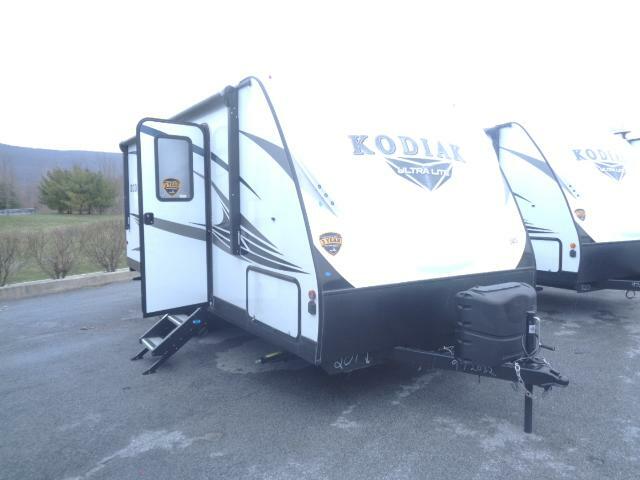 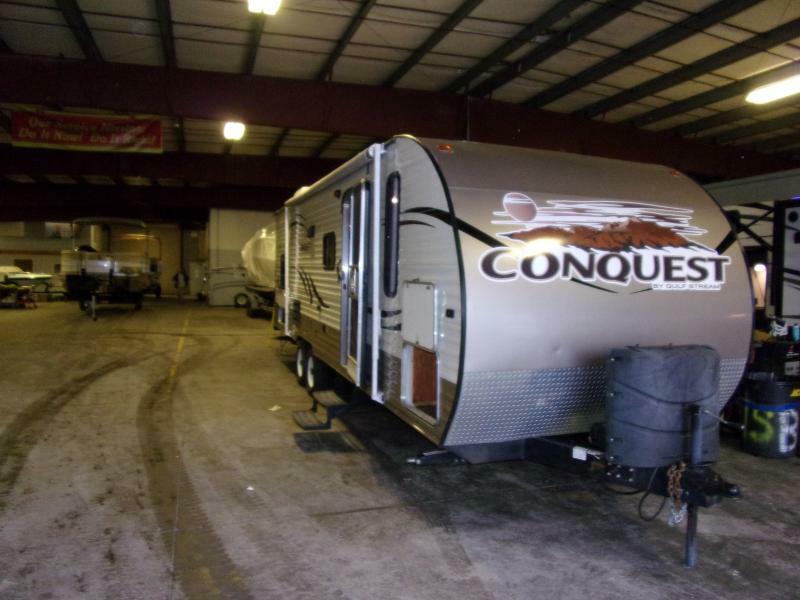 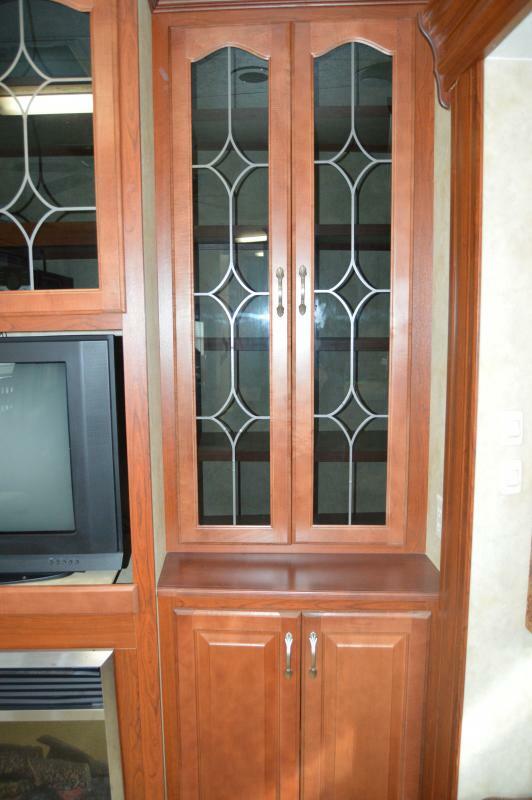 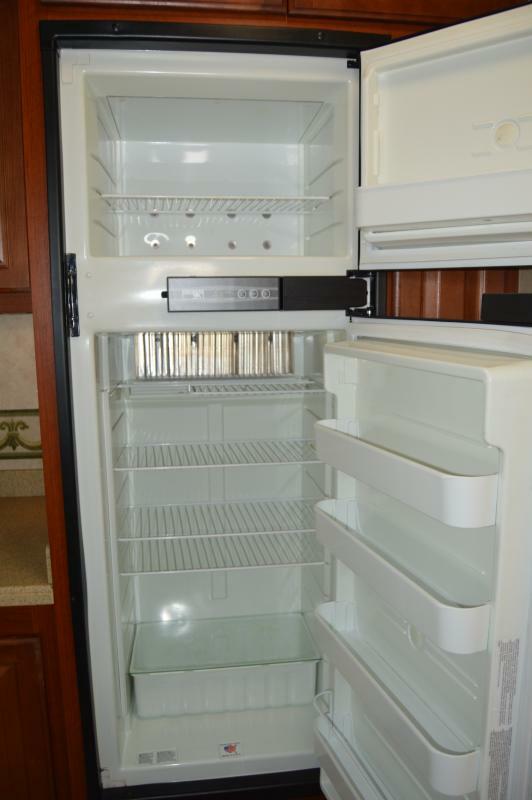 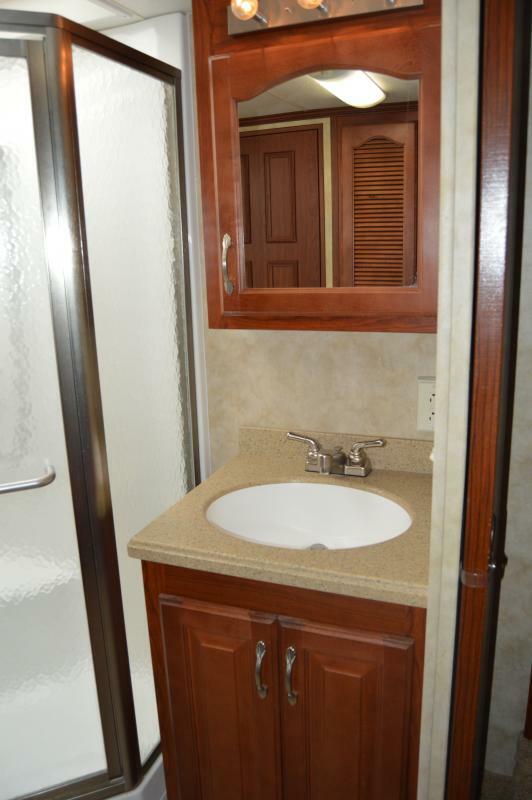 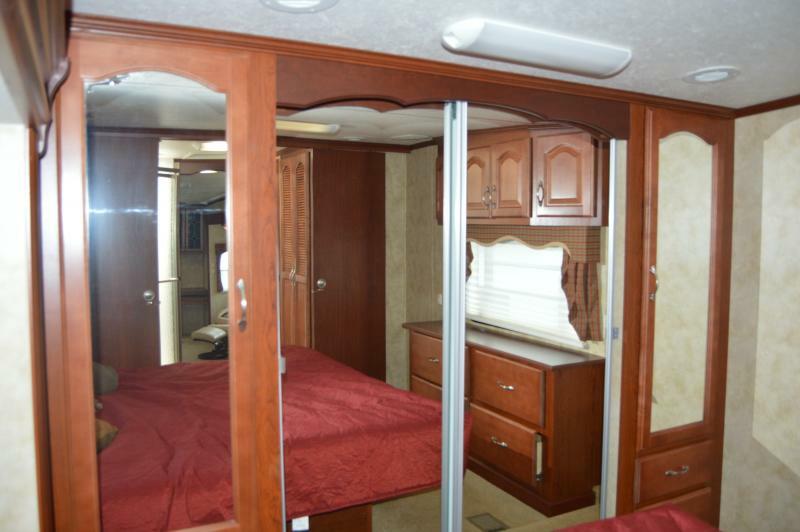 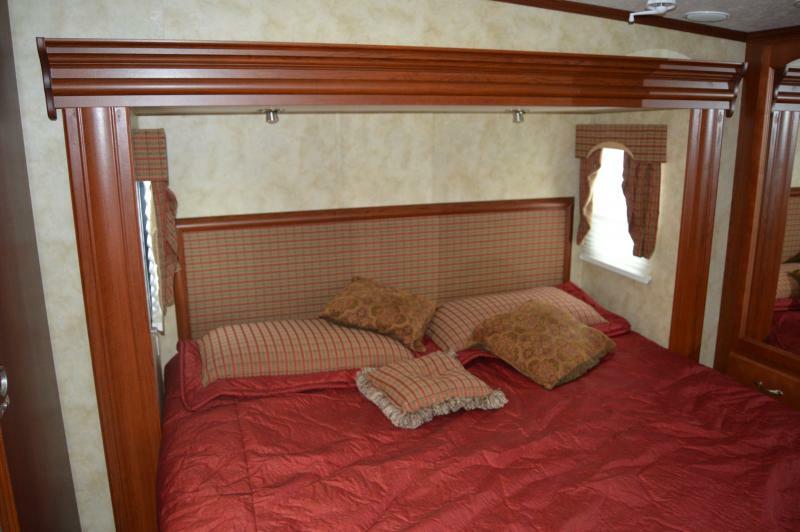 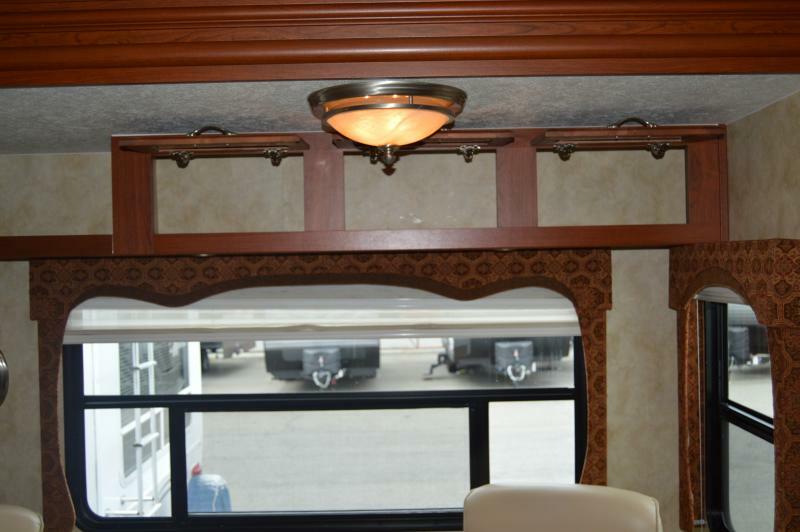 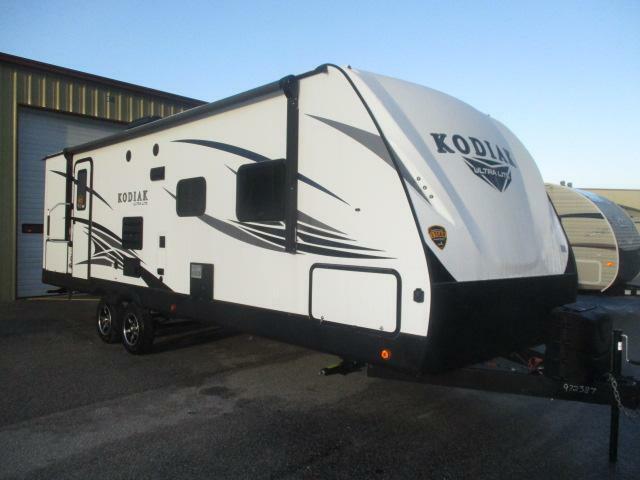 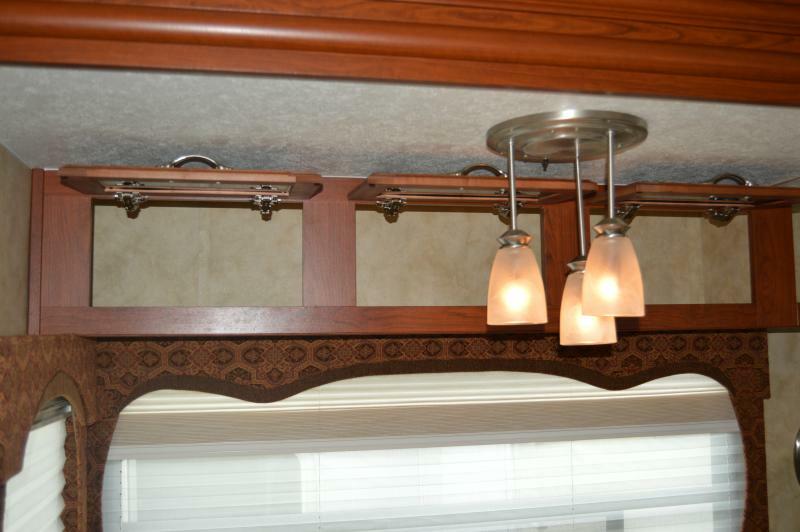 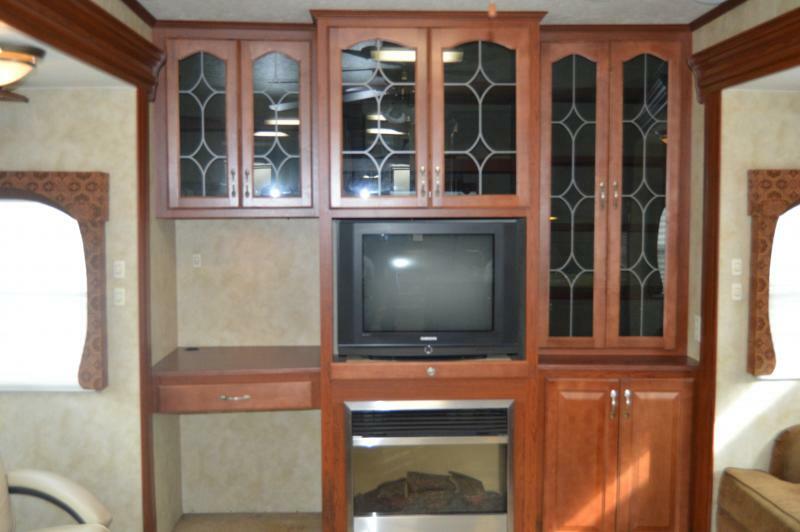 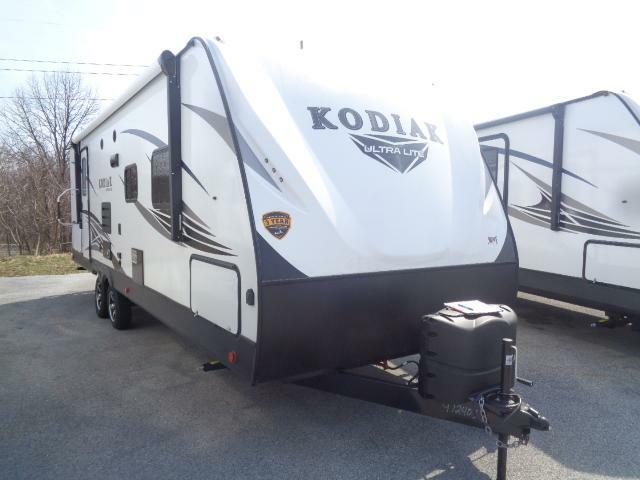 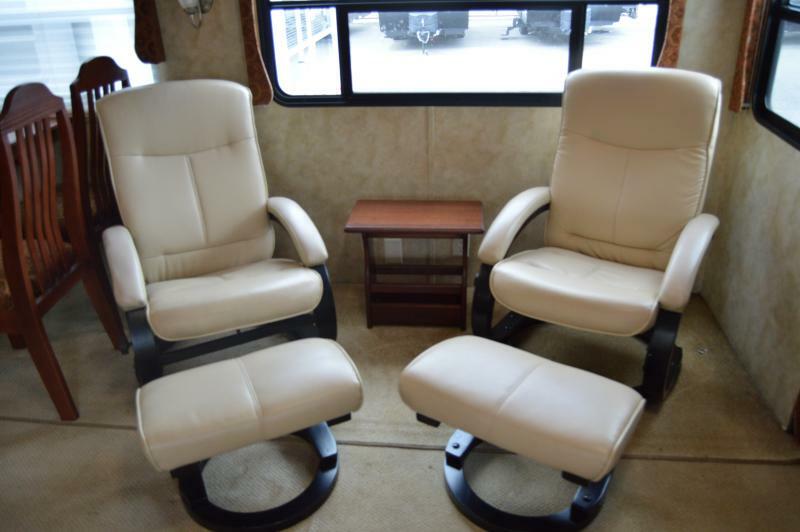 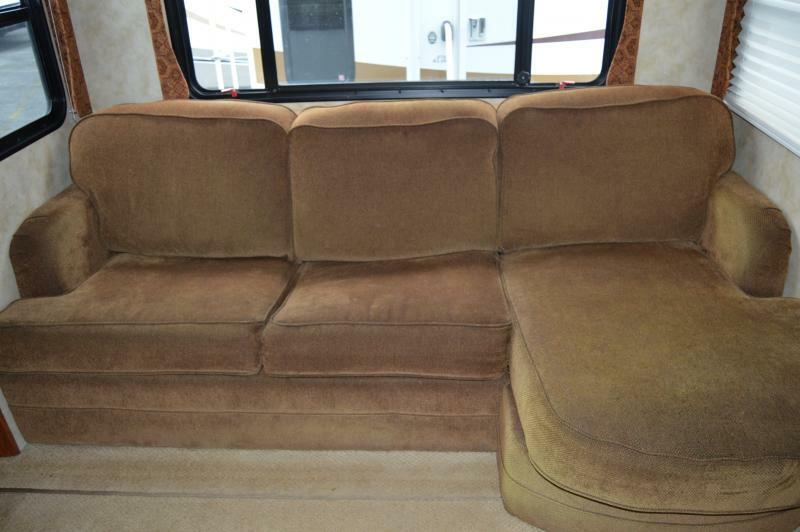 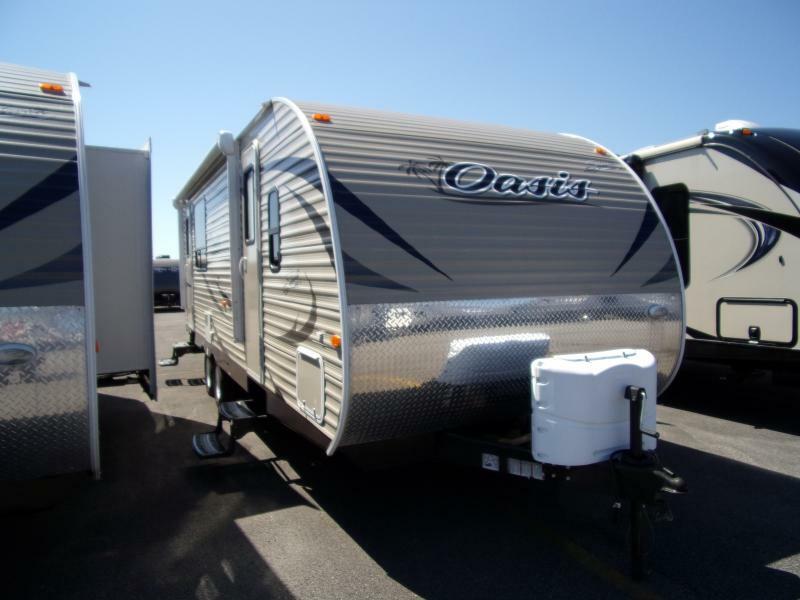 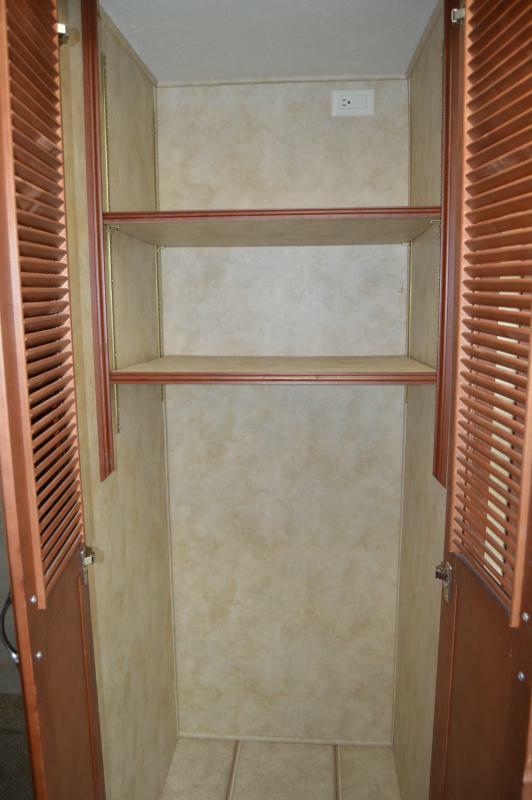 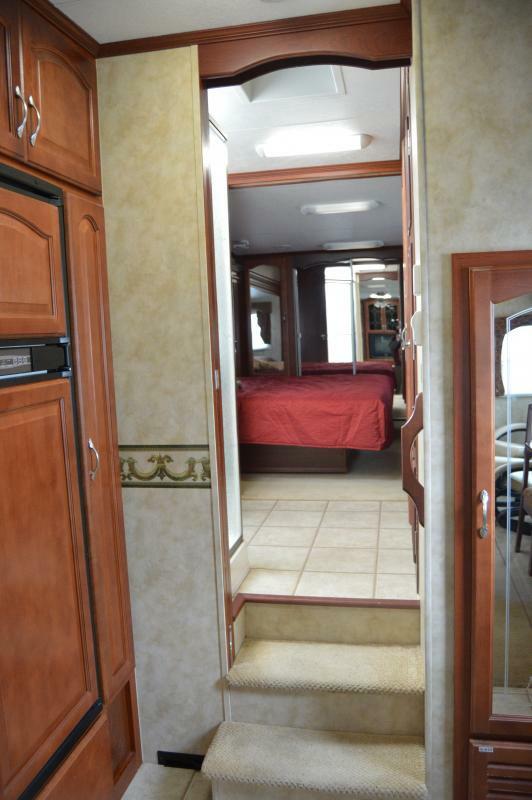 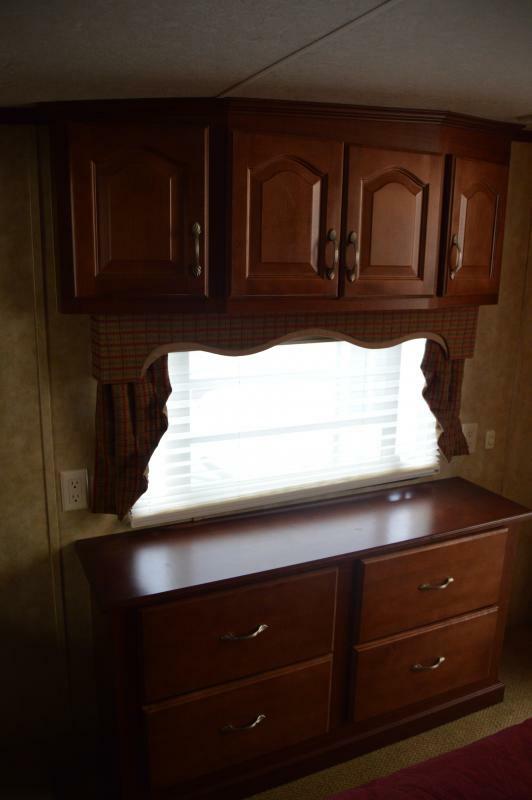 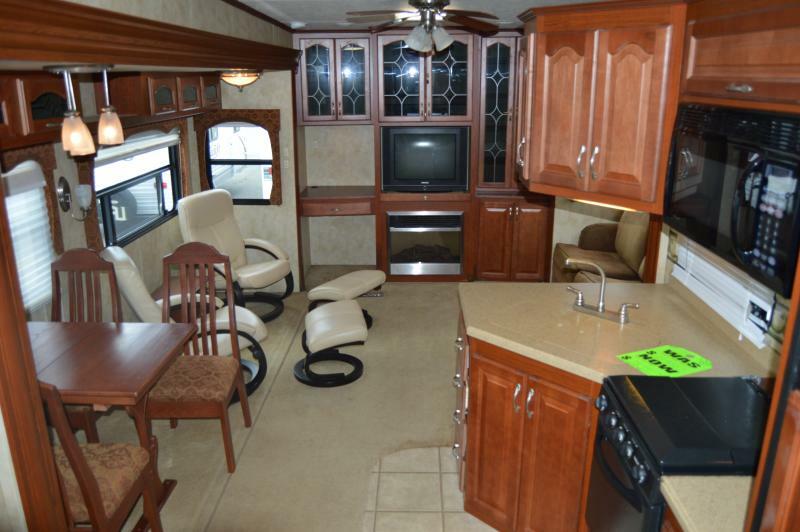 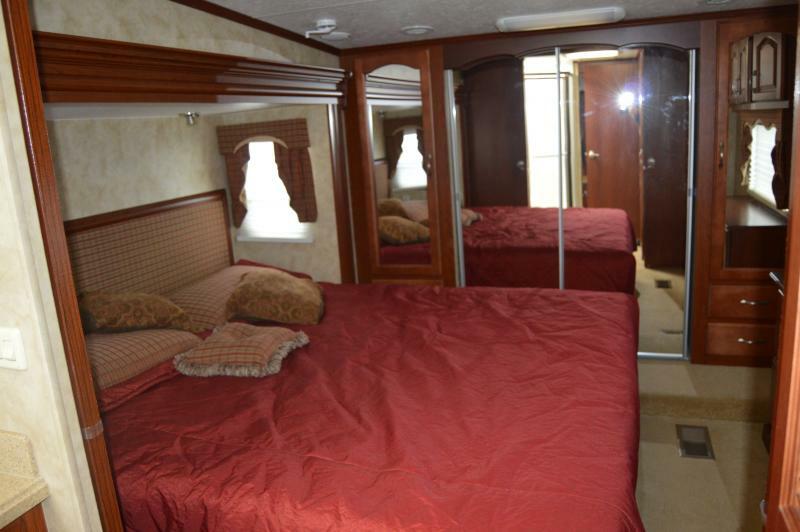 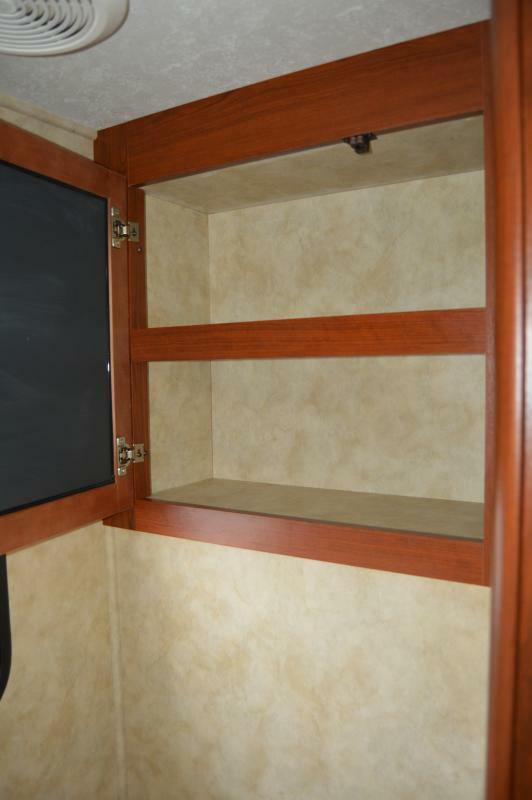 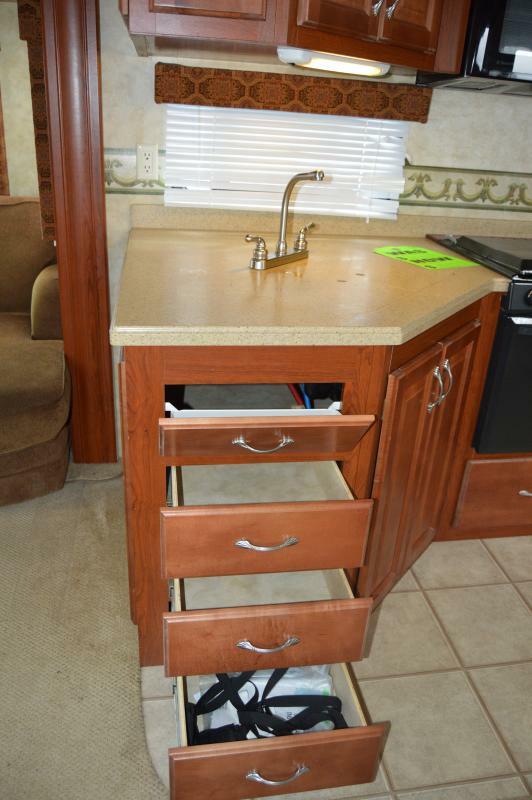 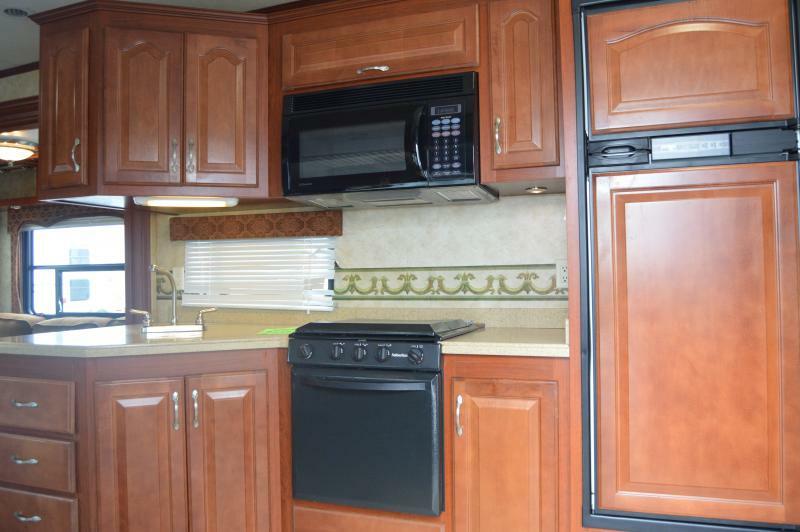 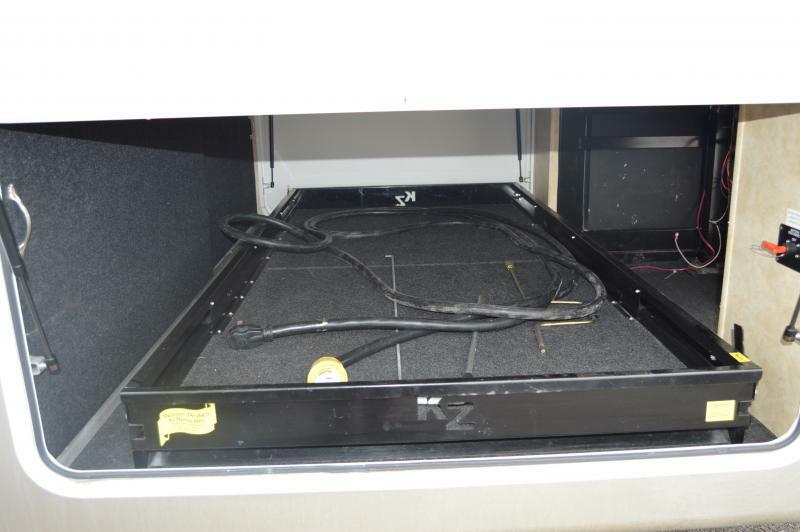 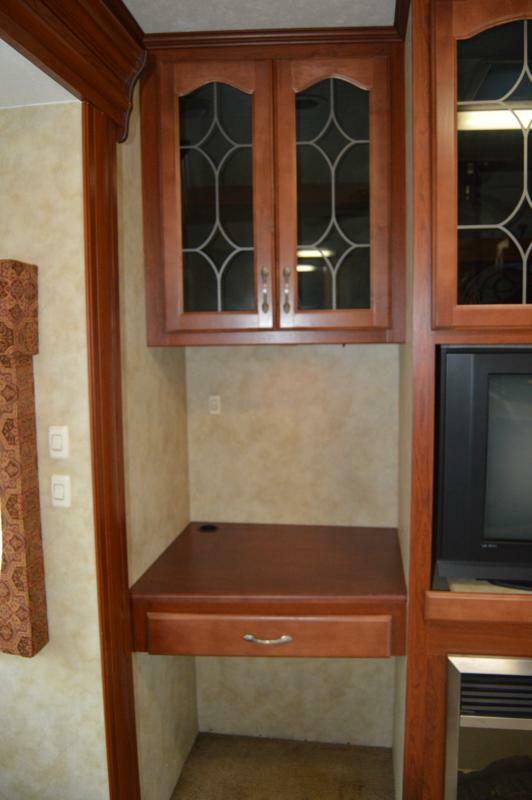 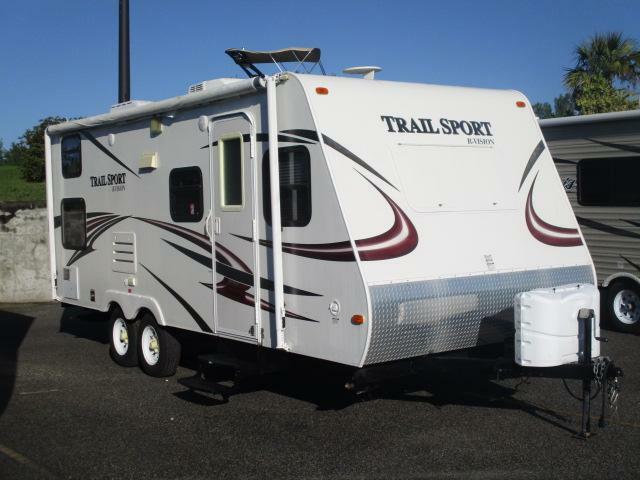 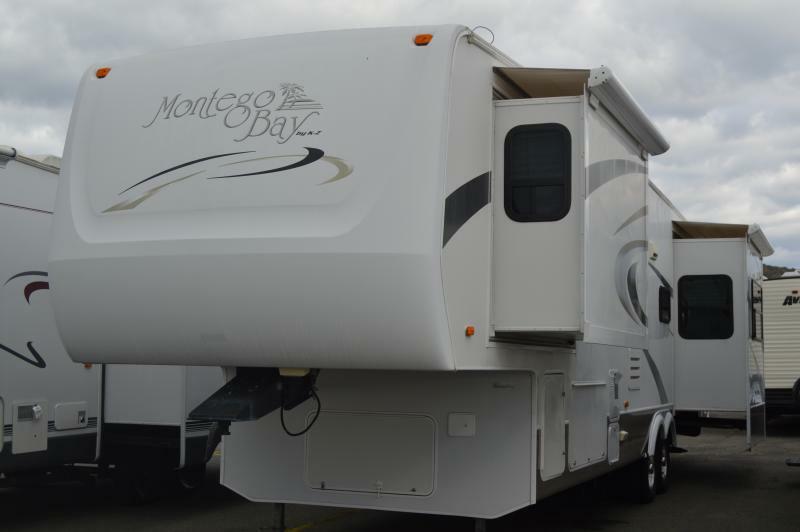 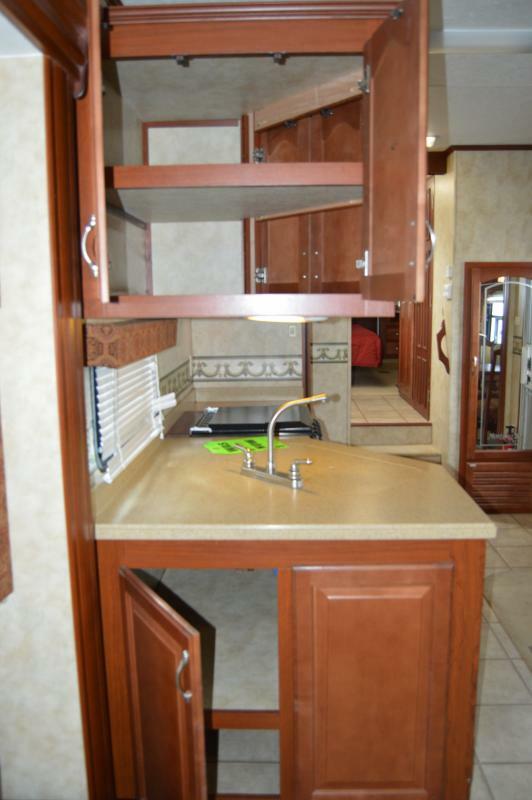 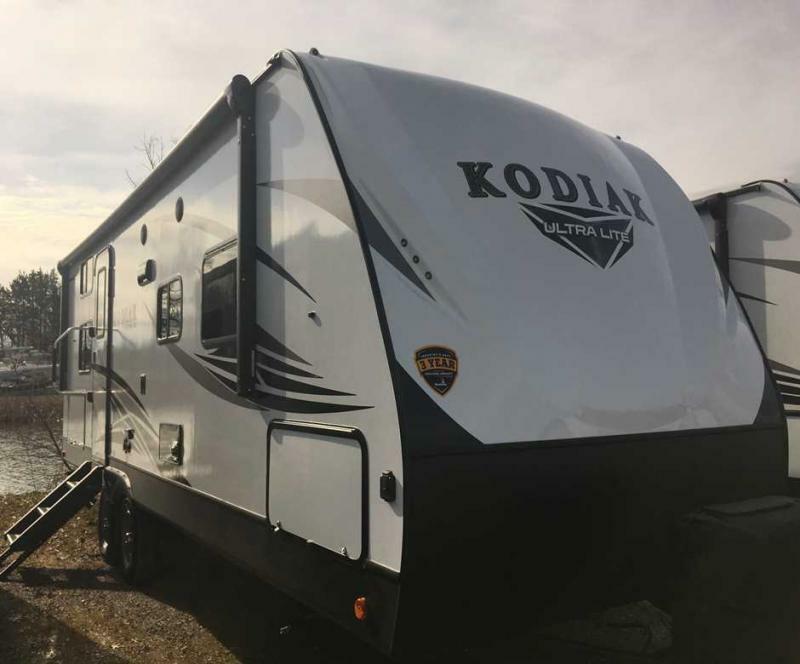 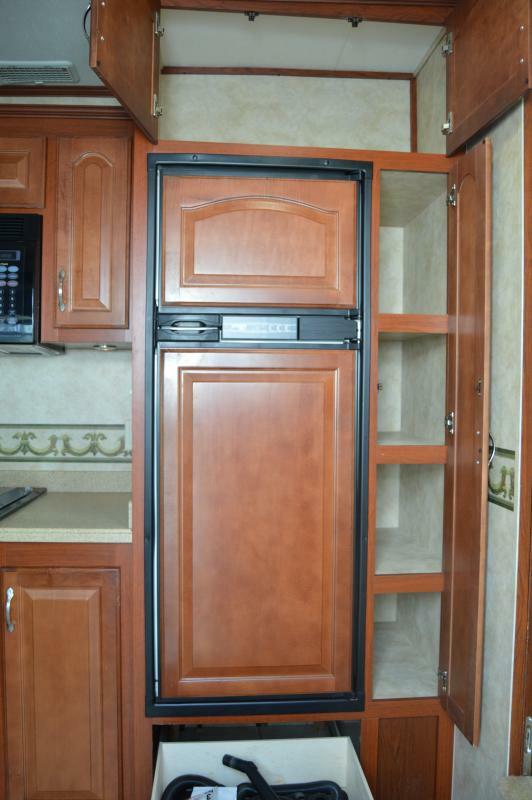 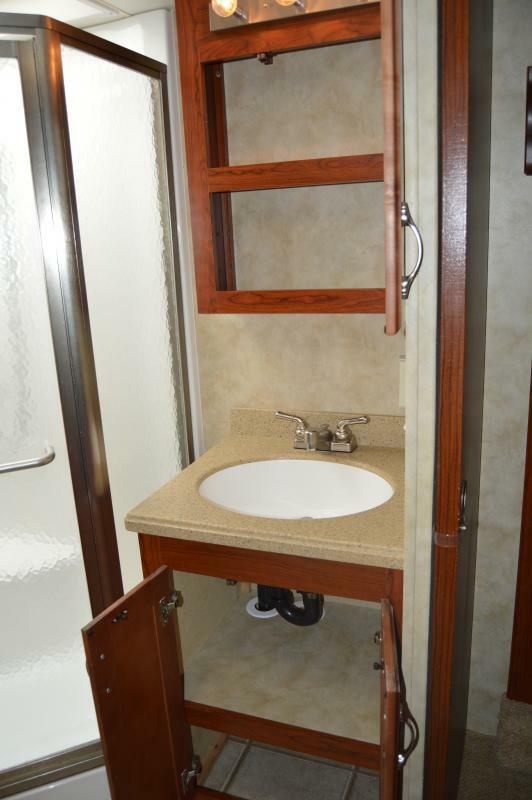 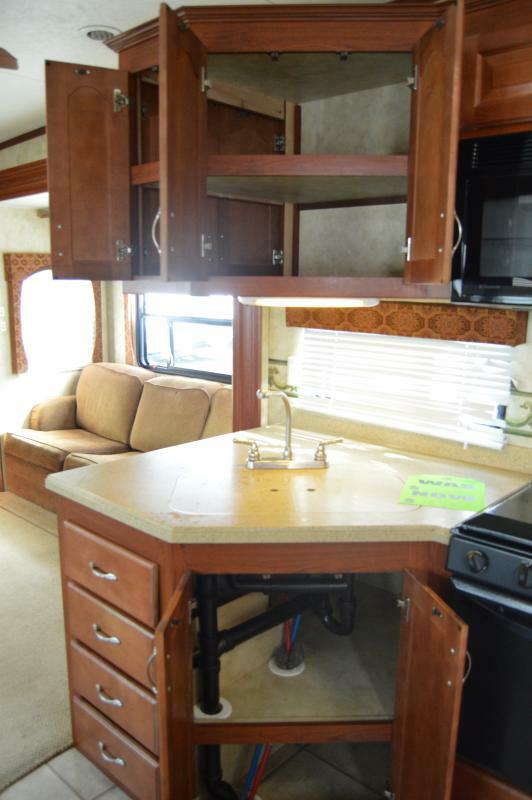 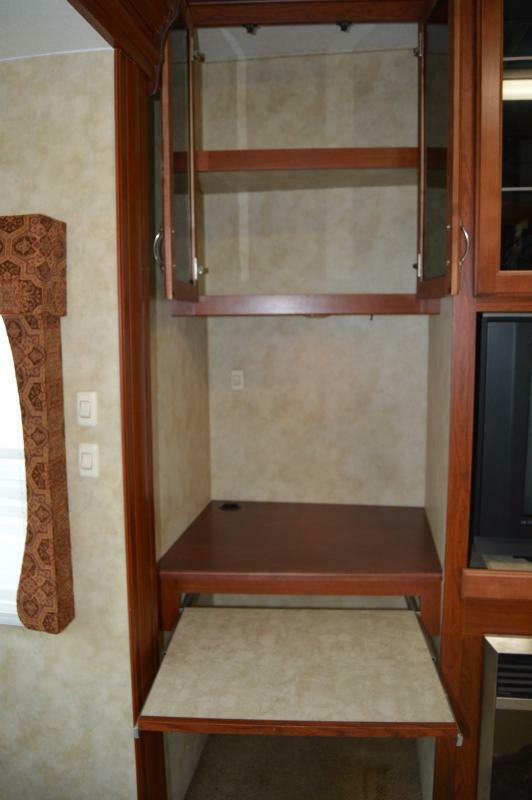 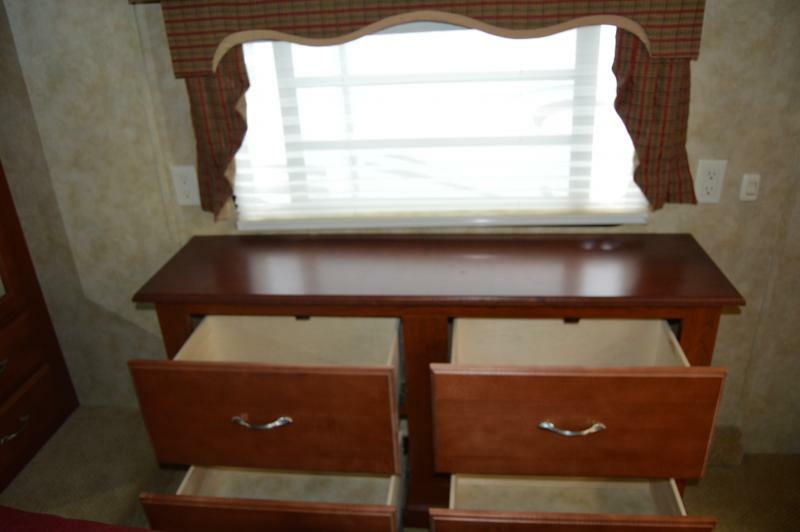 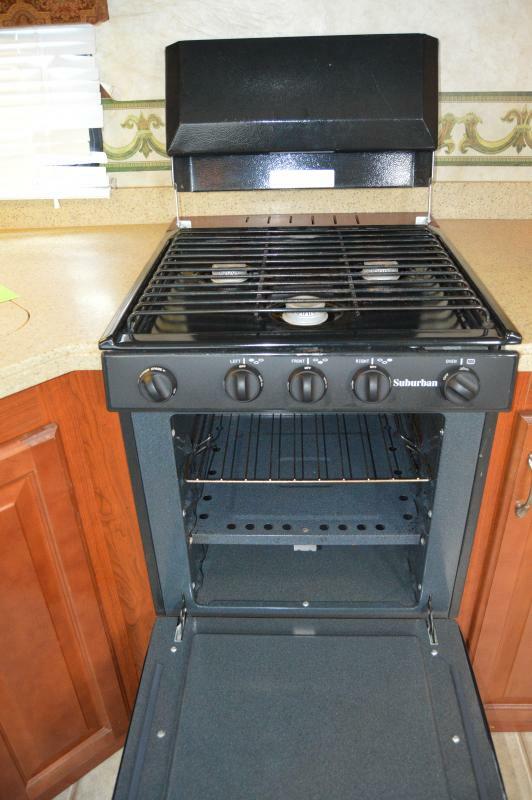 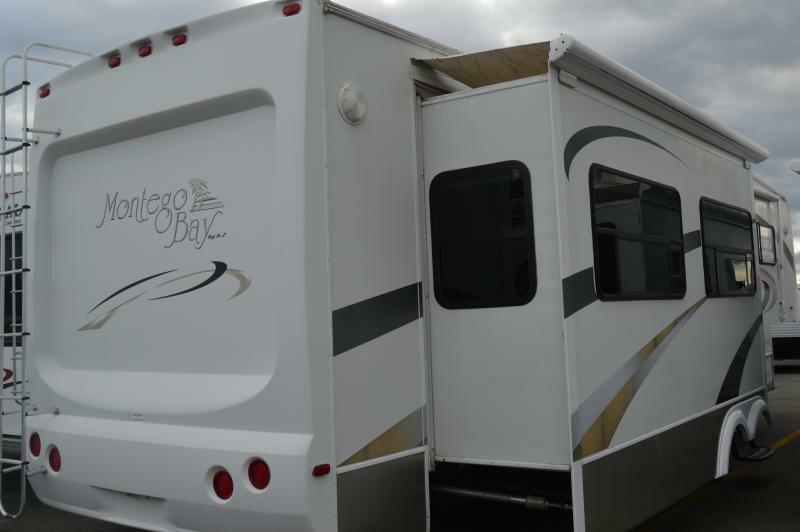 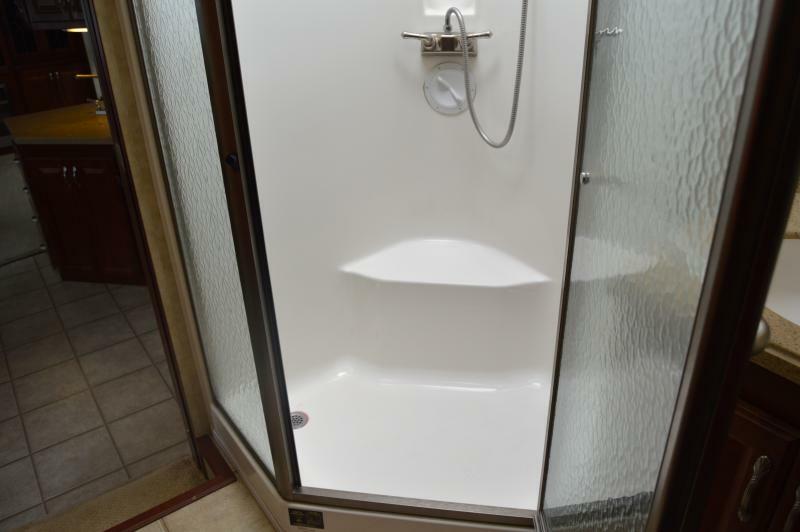 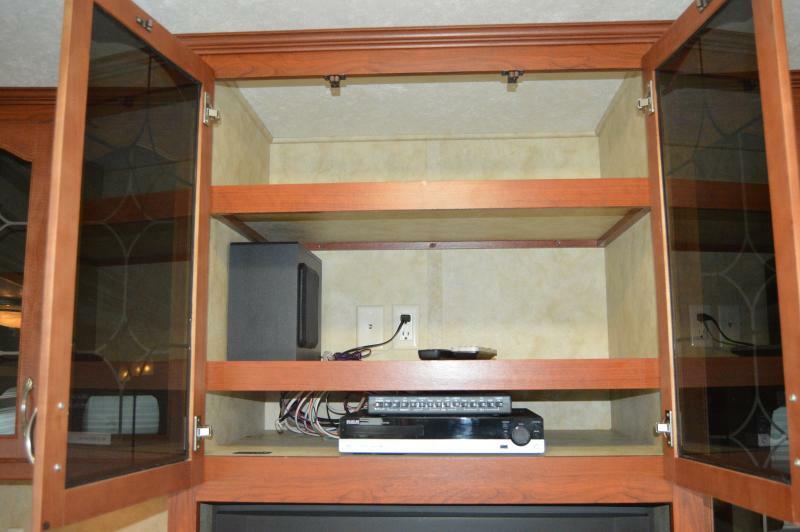 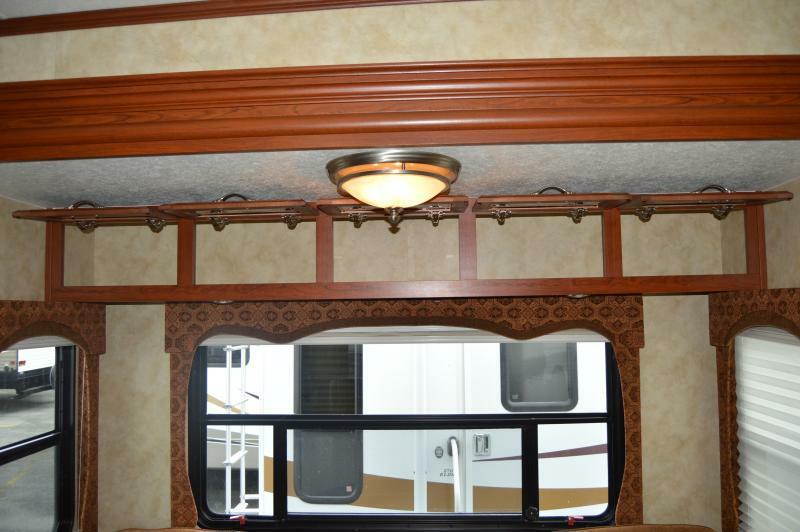 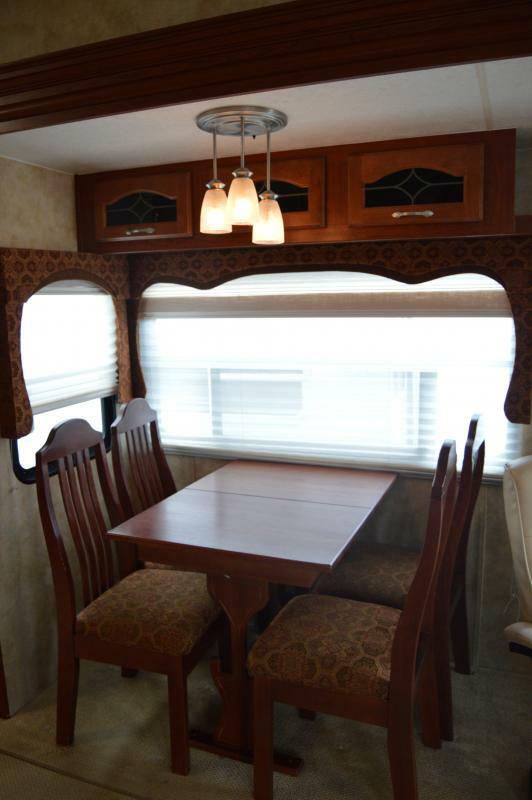 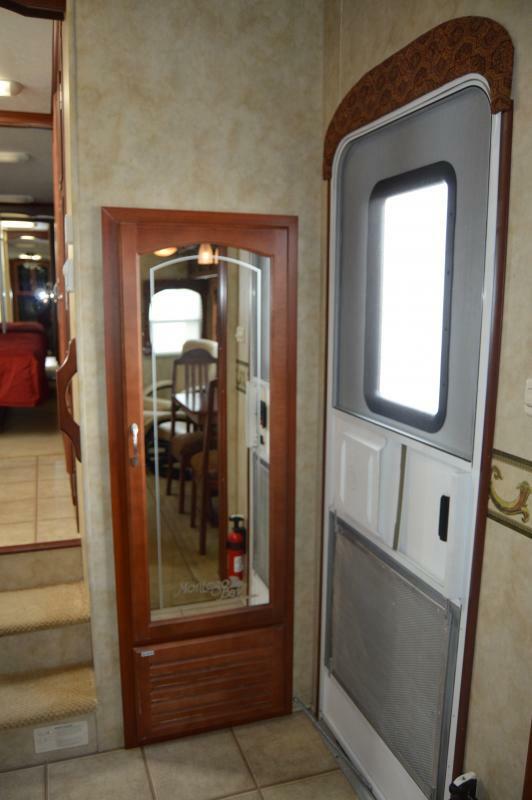 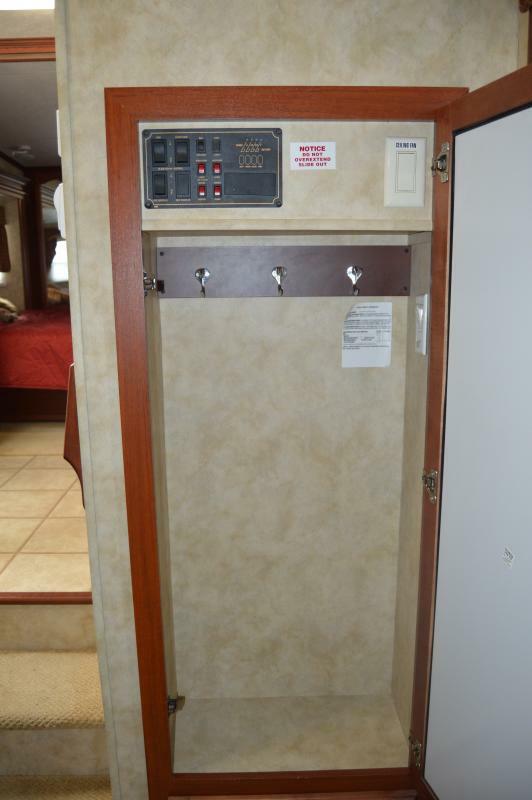 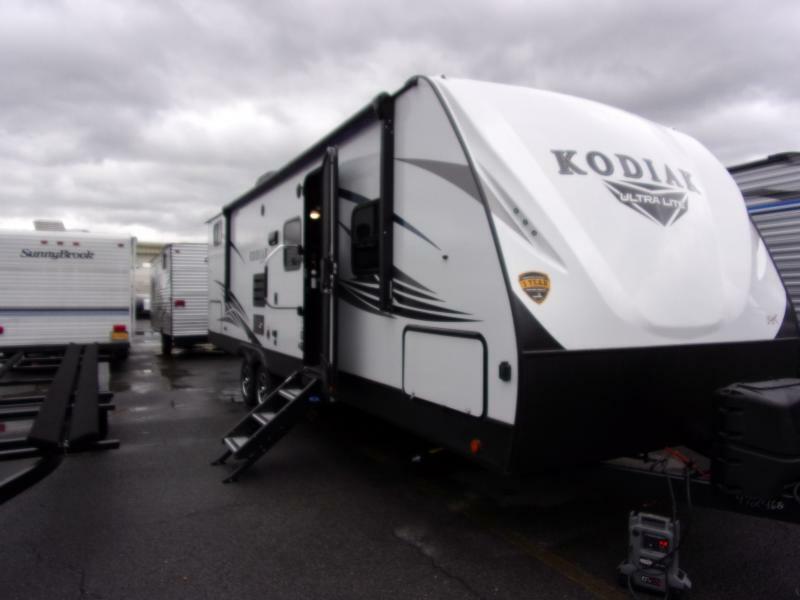 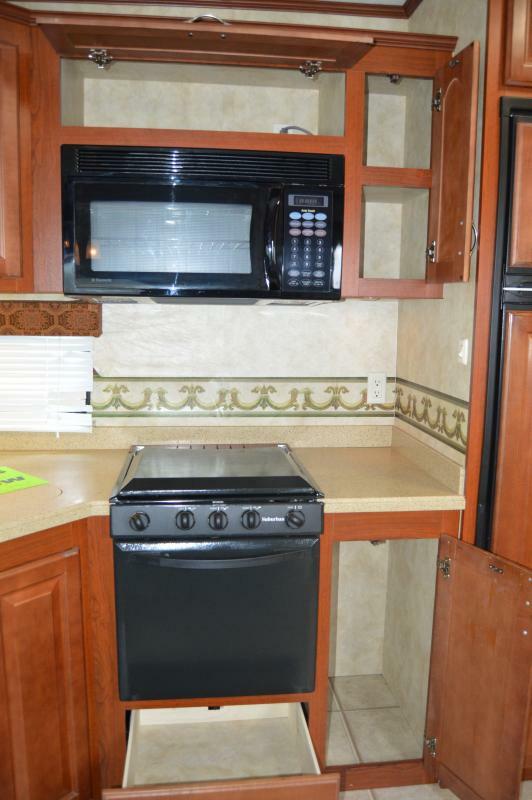 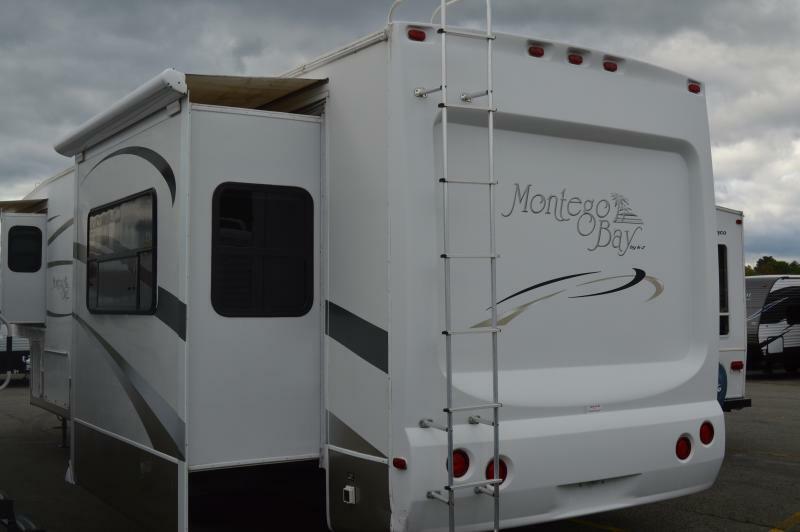 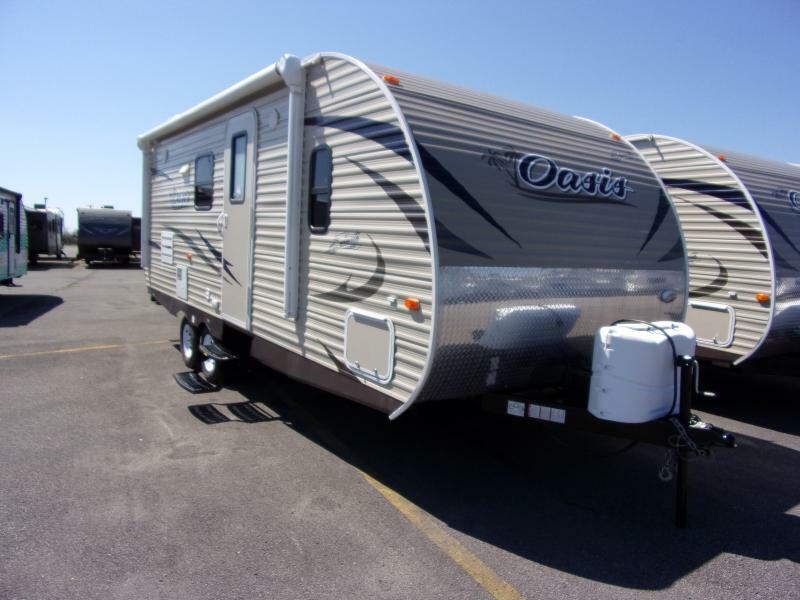 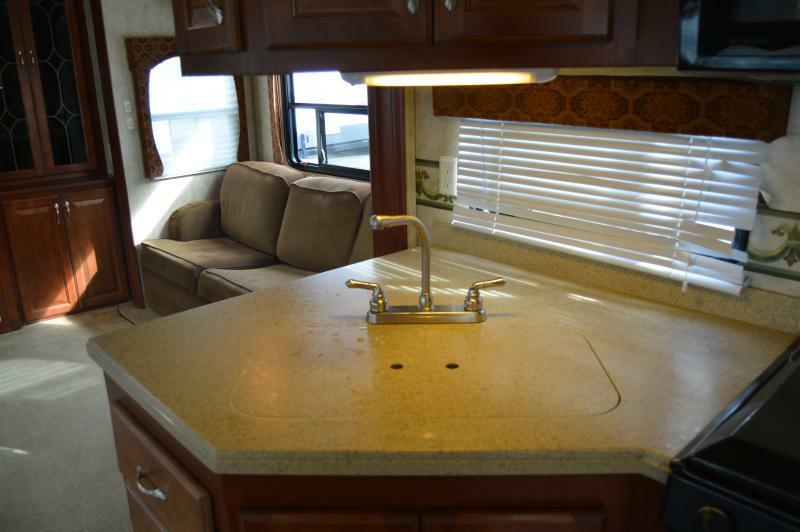 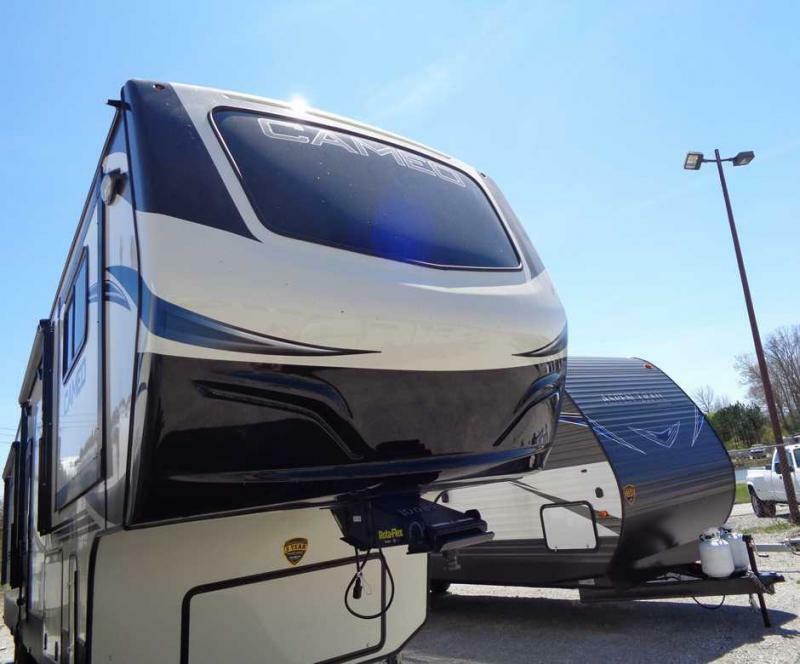 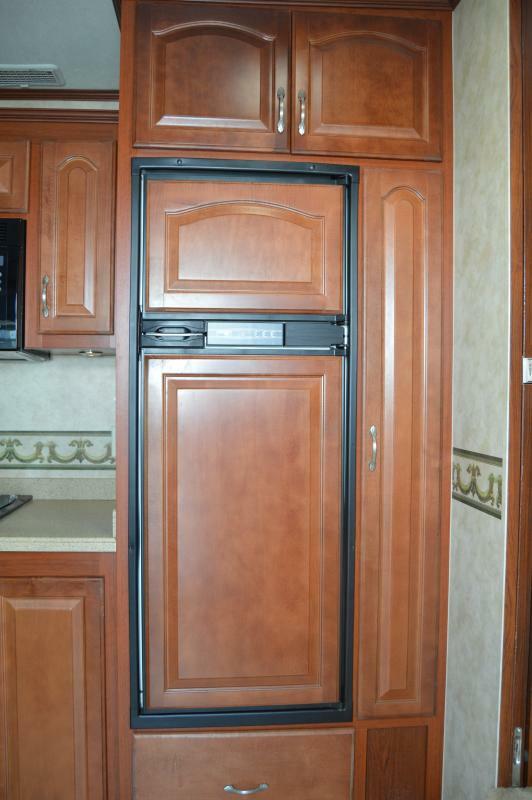 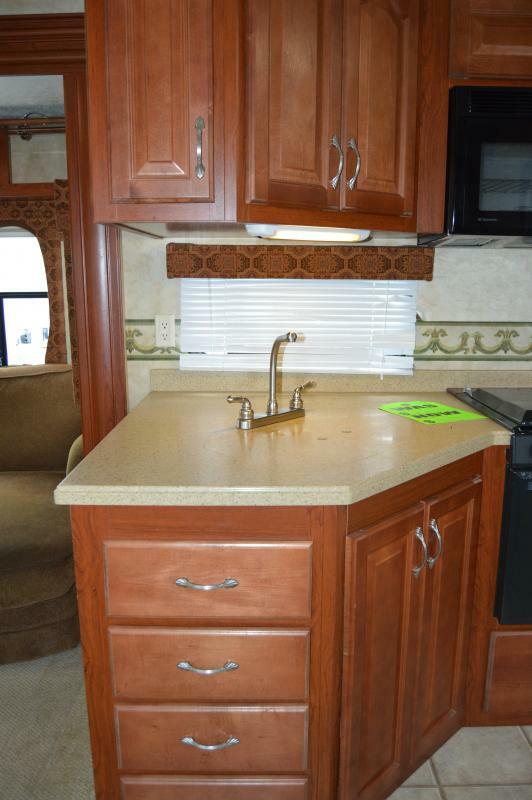 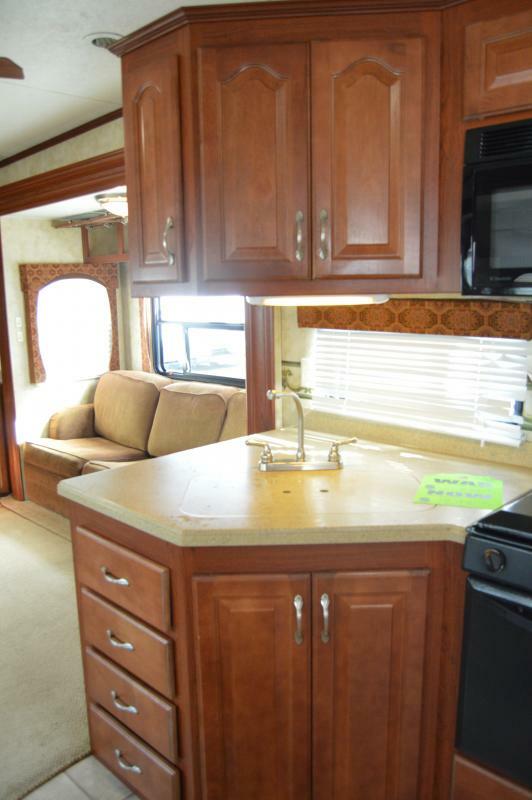 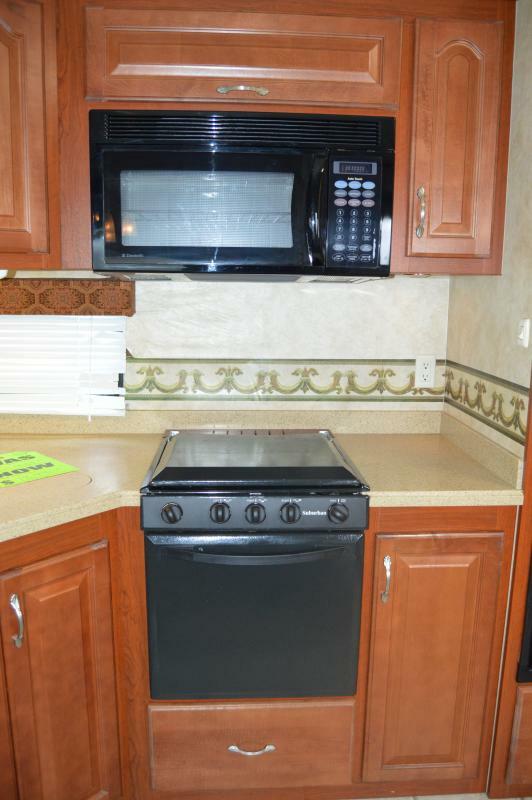 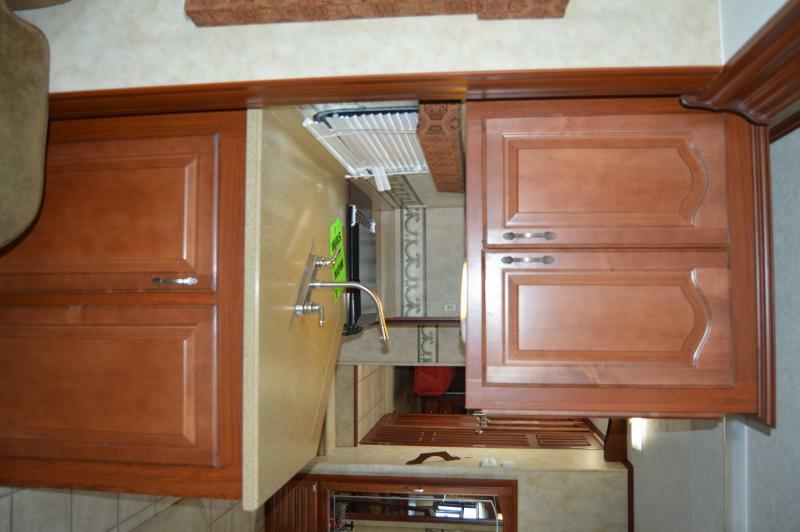 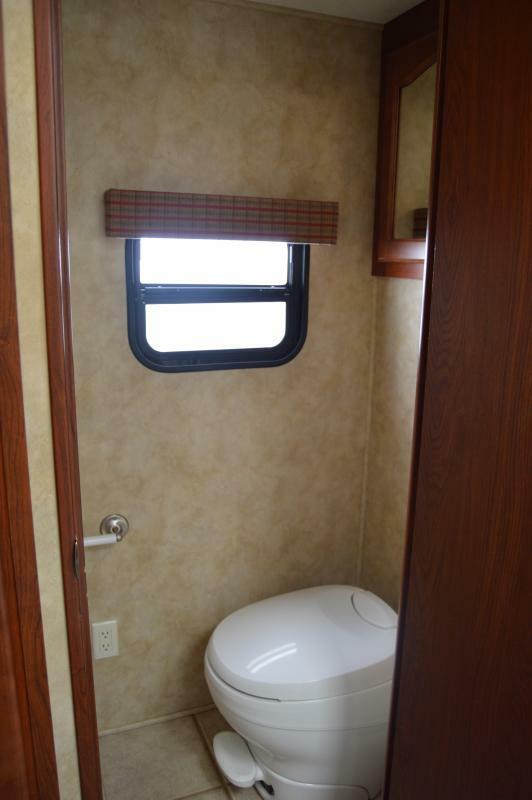 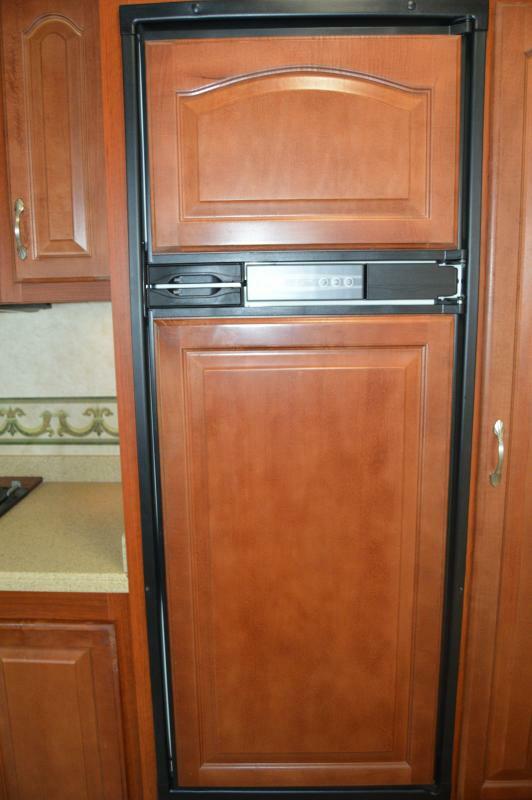 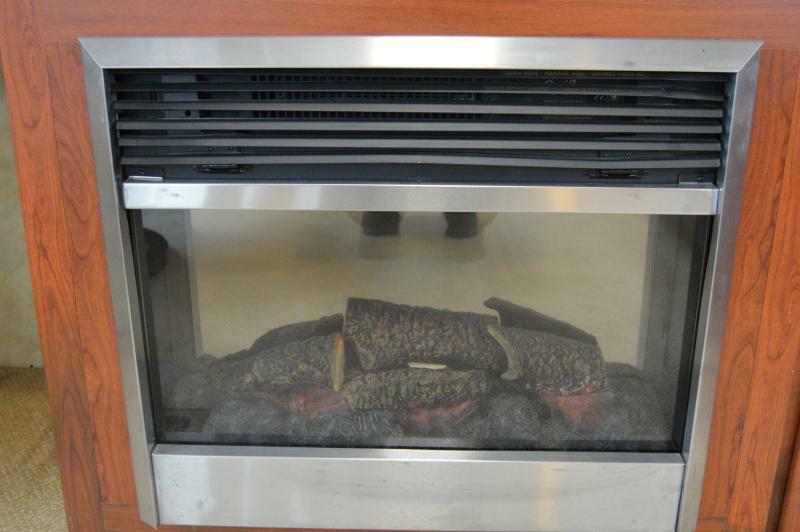 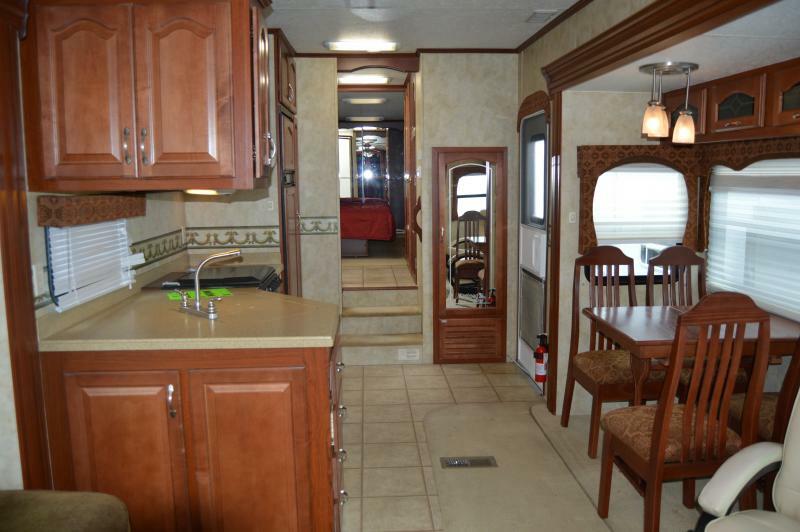 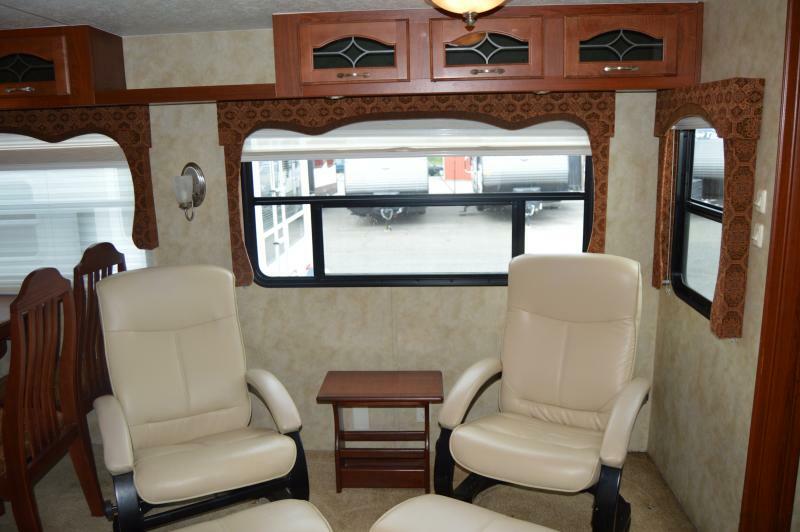 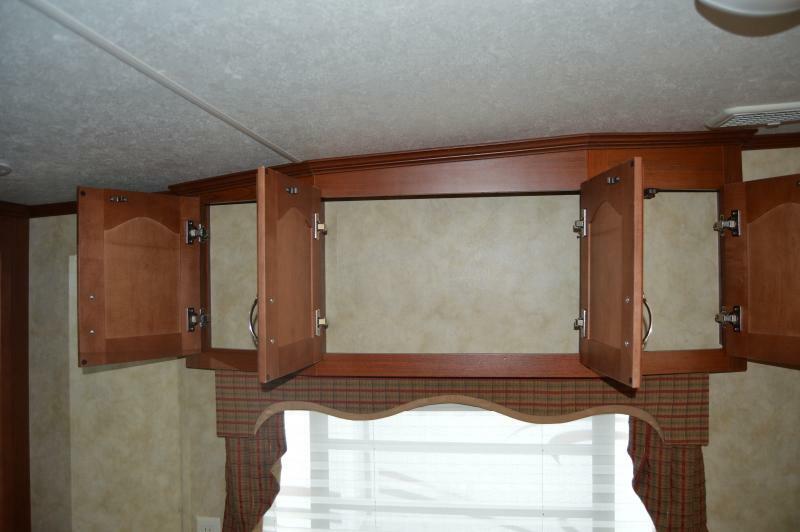 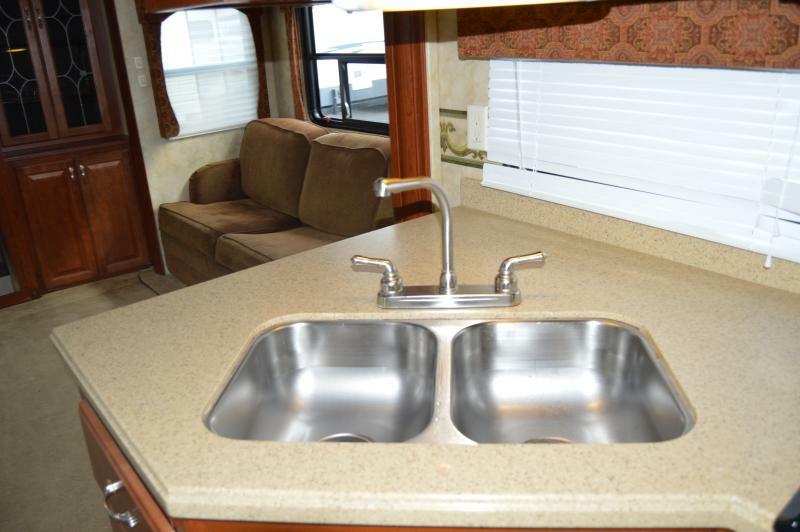 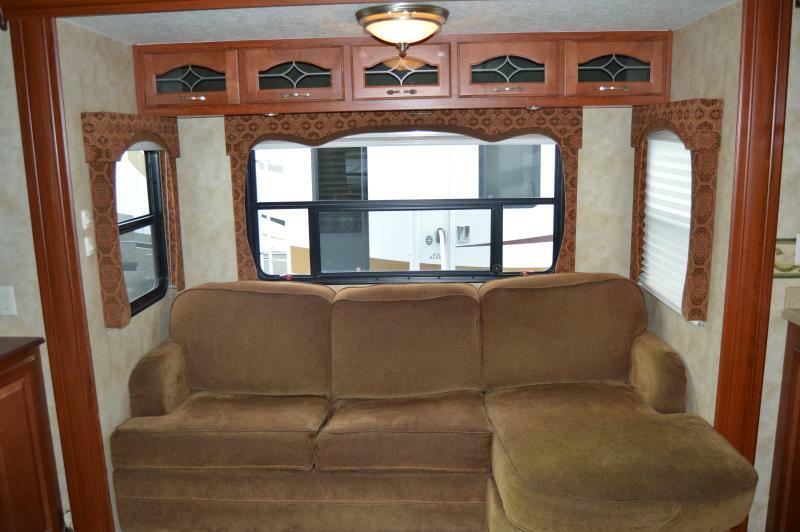 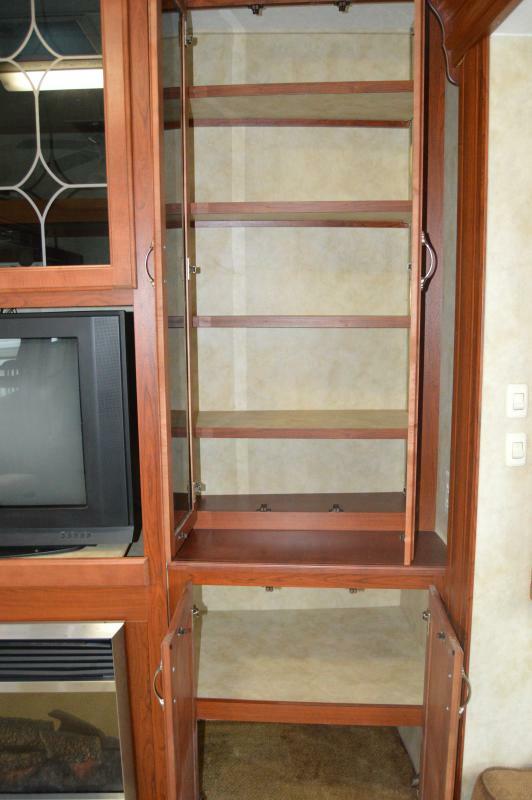 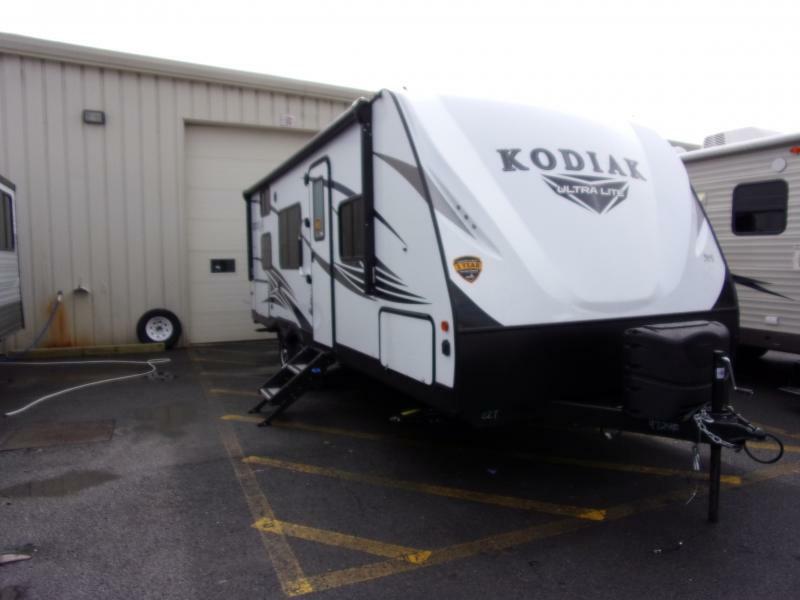 The 2008 Montego Bay is equipped with Front Island Bed, Walk Thru Bath, 3 Burner Range top, Fire Place, Free Standing Dinette, Slide Toppers and much much more. 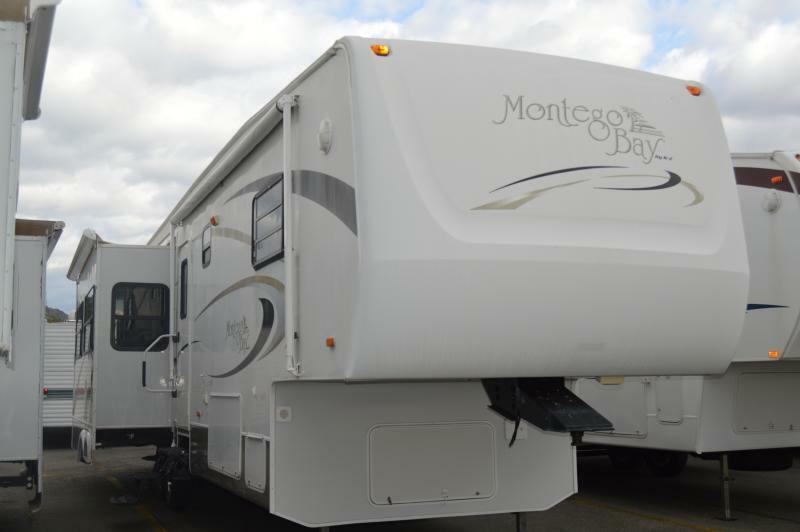 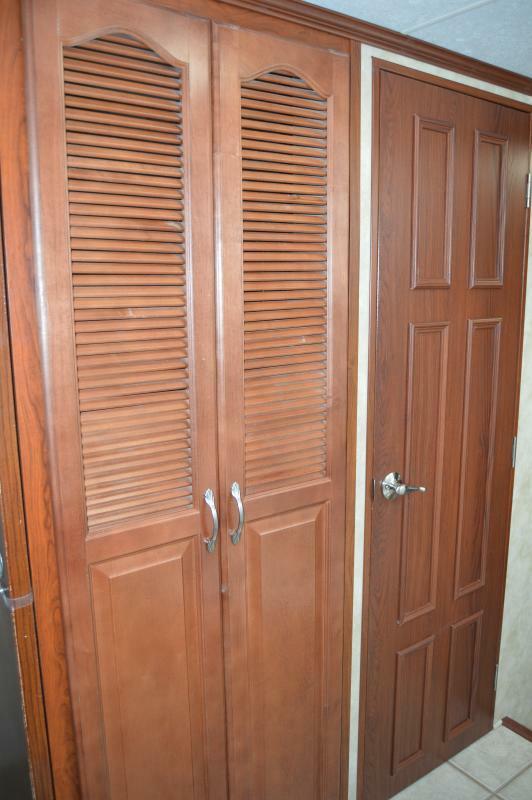 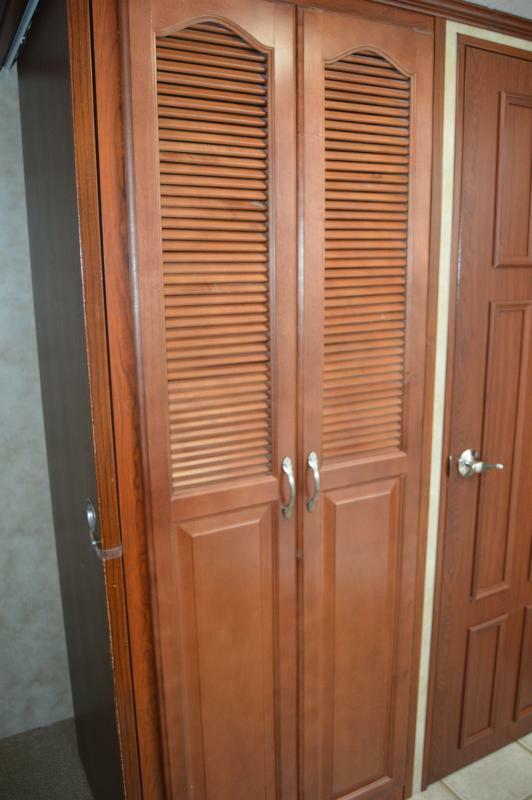 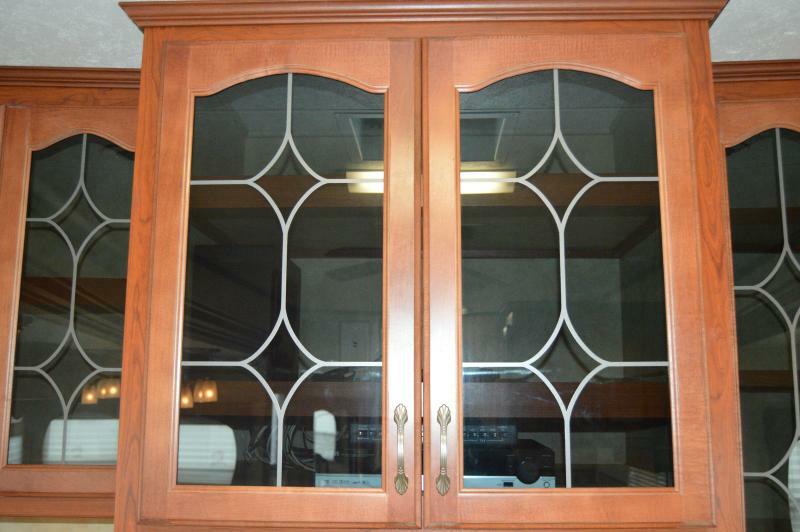 Come in today and see the Montego Bay 36IKB3 today.